GT McDonald is an established General Contractor that specializes in total construction management. 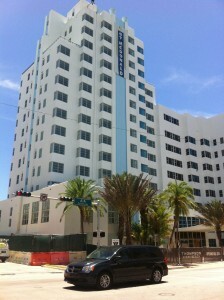 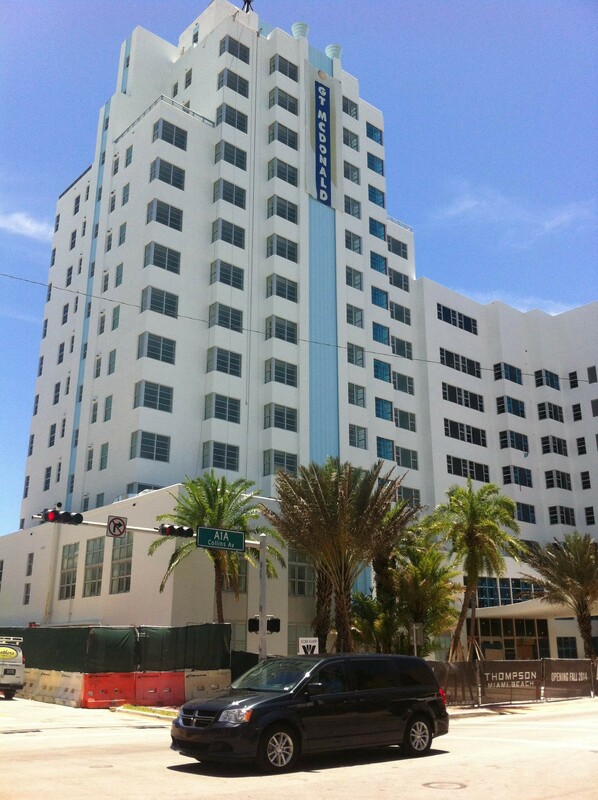 Roosevelt Hotel is the historic hotel located just off in South Beach, Florida. 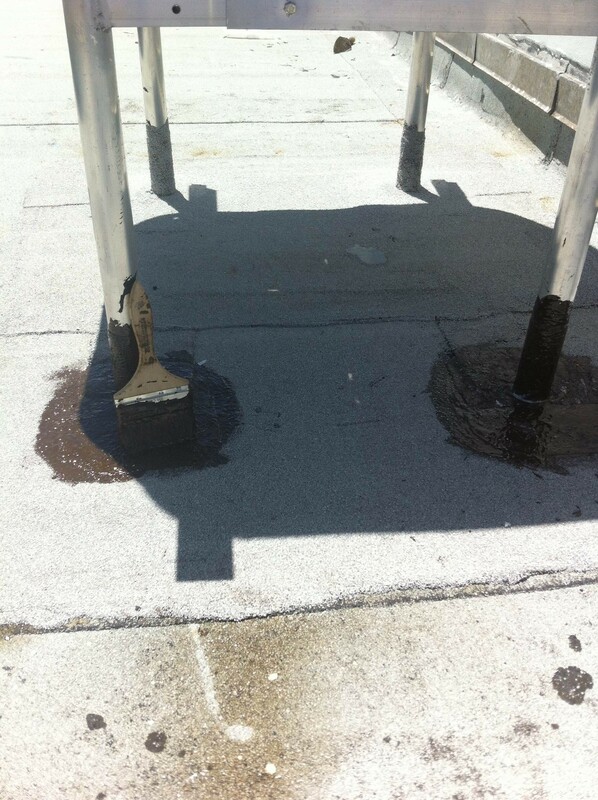 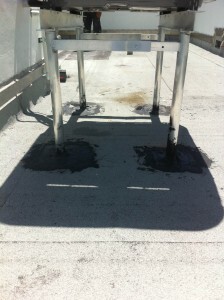 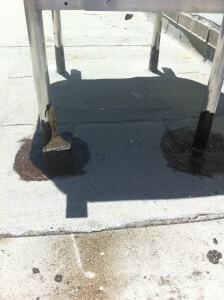 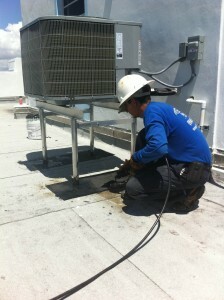 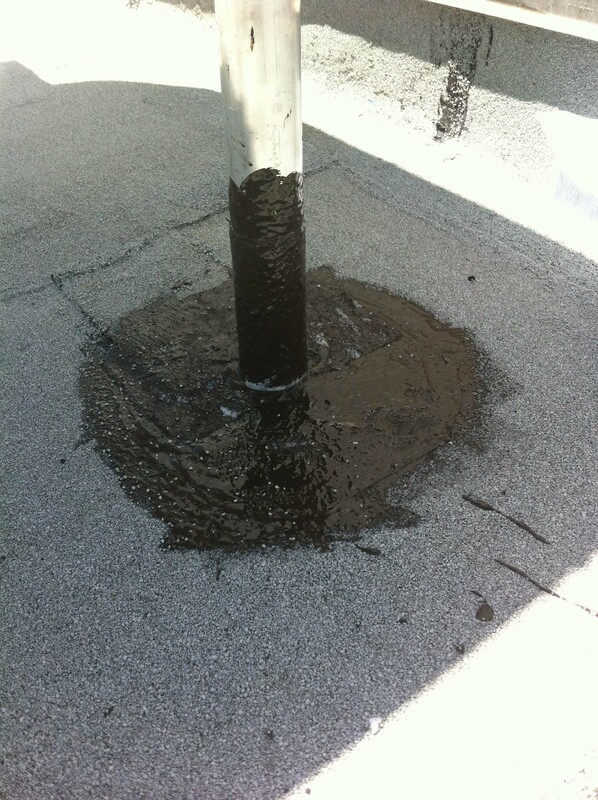 Just off of the coast, GT McDonald called on Weather-Tech Roofing & Waterproofing to handle roofing maintenance.